THE Ministry of Agriculture, Water and Forestry (MAWF) has announced the outbreak of Fall Army Worm (FAW) pest on maize crop in the Zambezi Region. 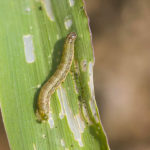 The Chief Executive Director, Percy Misika, confirmed that the fall of army worm were reported on 14 February in the areas such as Sacona, Kongola, Ngoma, Bukalo, Kasheshe and Musanga. The MAWF undertook an assessment mission in the affected areas on the 18 and 19 February, which confirmed that over 100 hectares of farmland has adversely been affected by the worms. Misika said the crops in that areas are at different growth stages, from vegetative to flowering stage, which is highly susceptible to FAW. 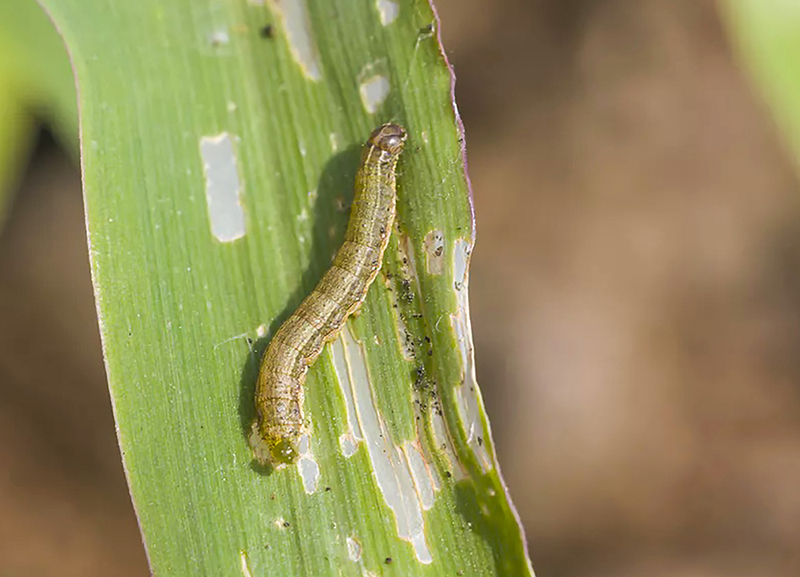 The fall army worm is a pervasive agricultural pest native to South and Central America that ruthlessly worked its way across the Africa continent, after arriving in West Africa Nigeria, in 2016 and making its way to South of the Sahara and into Namibia in 2016/2017 cropping season. The FAW has spread quickly due to its short reproduction cycle and ability to travel long distances quickly during its adult (moth) stage. The Ministry further states that the FAWs lifespan from egg to larva to moth lasts from one to three months. It is during the larvae stage that it creates the most crop damage. Controlling FAW is a challenge because it reproduces fast and in larger numbers and can migrate long distances, hides within the growing leaves and is also resistant to several pesticides. The ministry encouraged farmers to scout regularly to be able to detect the presence of larva on their plants and to spray plants while the larva is still young, as it is the only stage that they are still susceptible to chemicals. Apart from the pesticides procured by government, the pesticides are also available in local markets with registered dealers. The ministry further urged farmers to monitor the fields at least once in a week or twice a week when FAW population are high to look for eggs masses and larvae, natural enemies – ants earwigs, small swaps, mummified fungi or liquefied virus larvae.